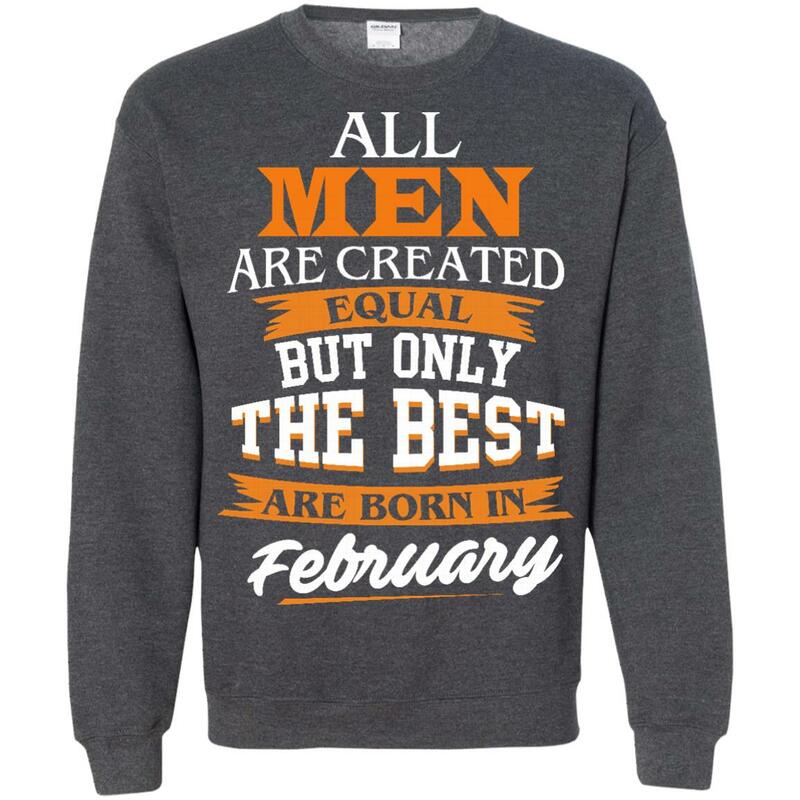 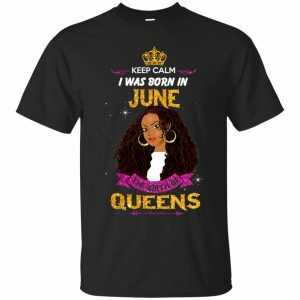 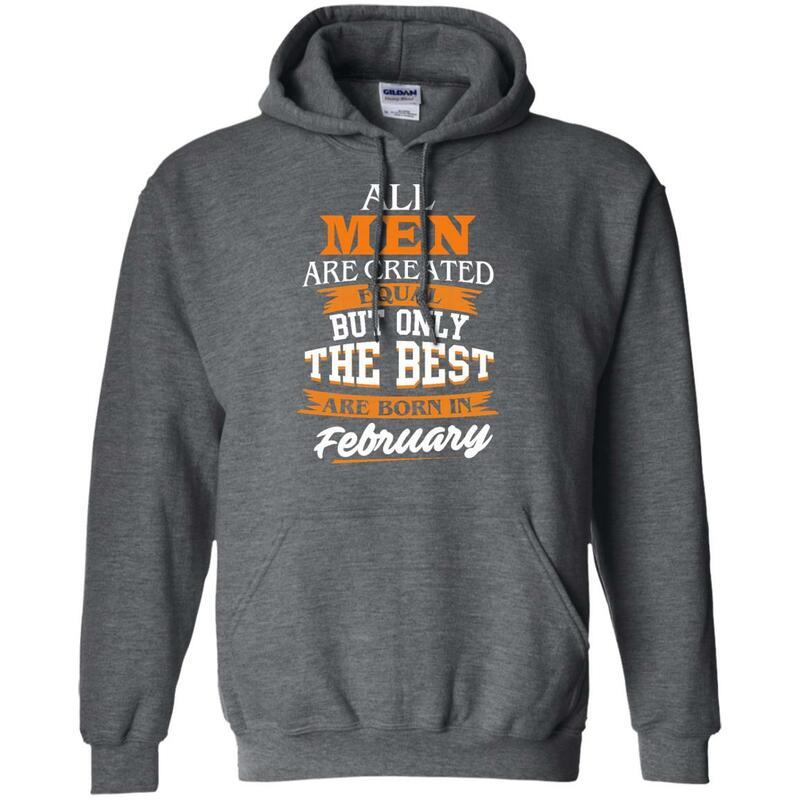 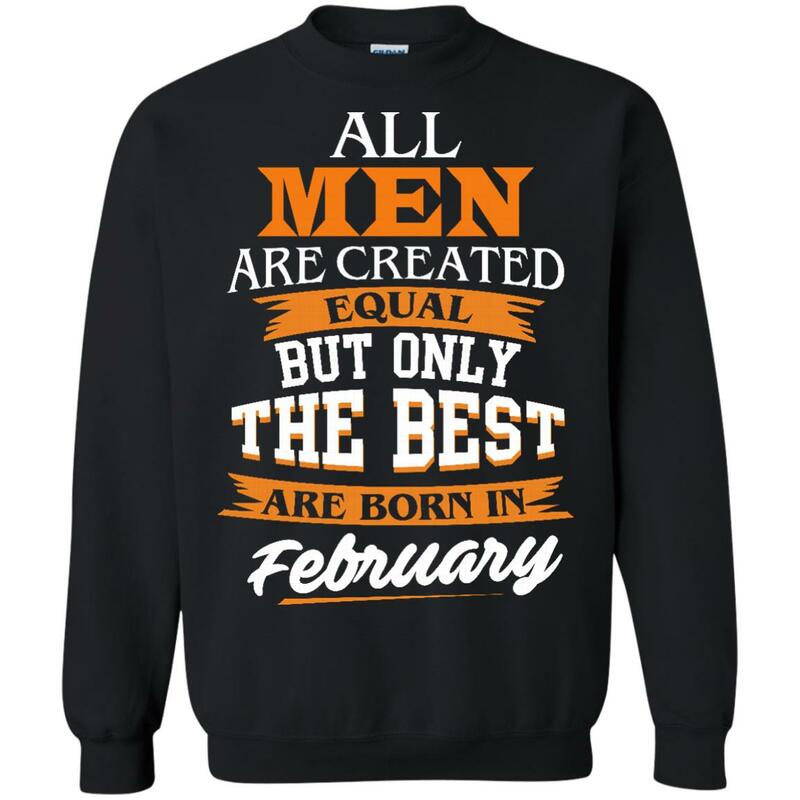 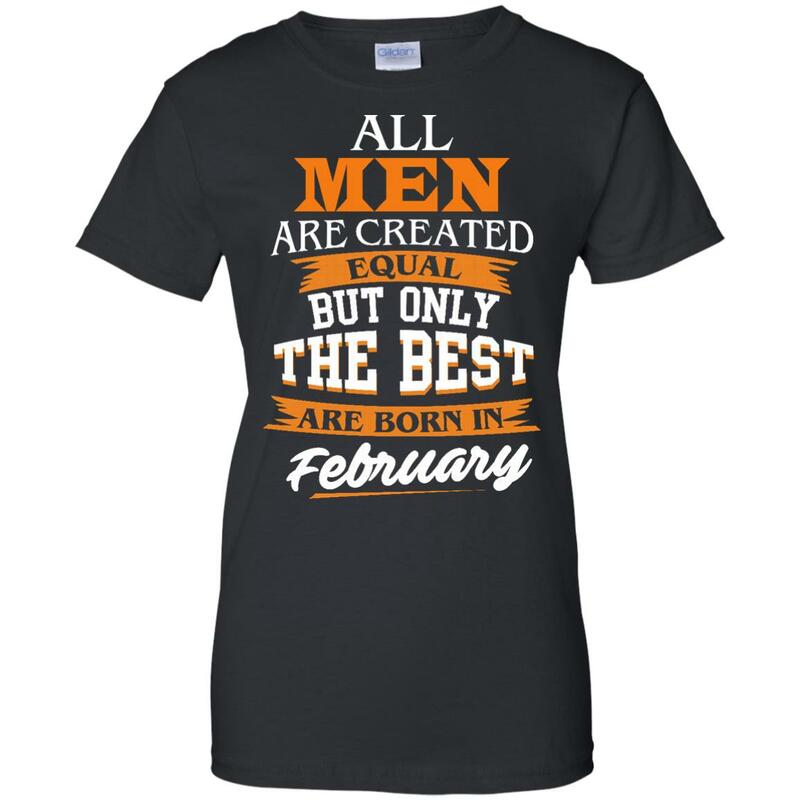 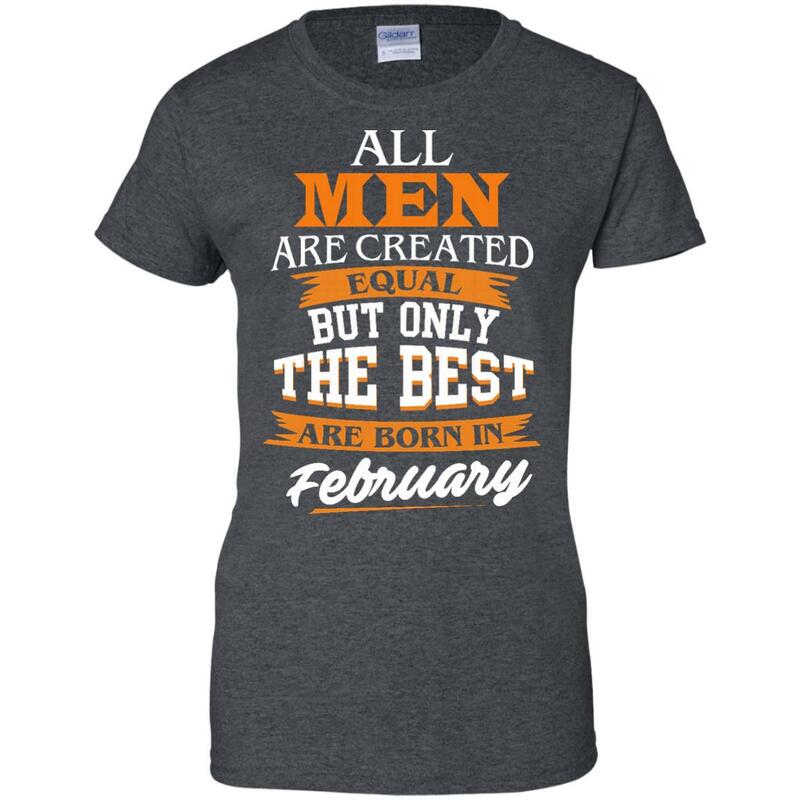 Jordan: All men are created equal but only the best are born in February. Yes! 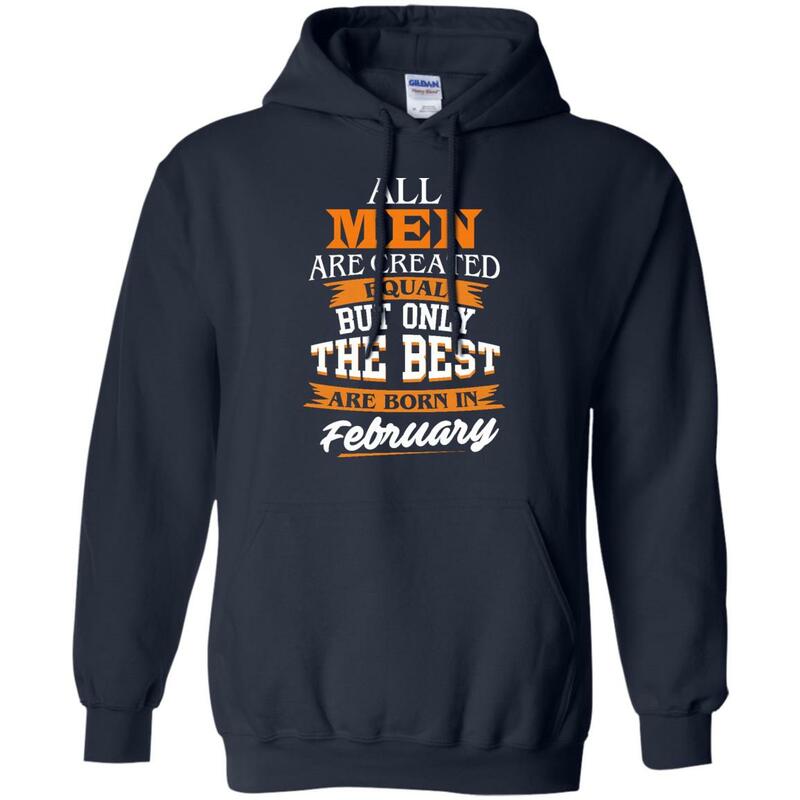 If you are a February man, you are the best. 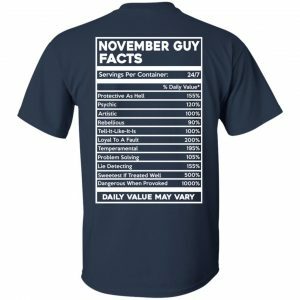 Get this funny t-shirts for friends and family as a gift. We have it in all months for your choice. 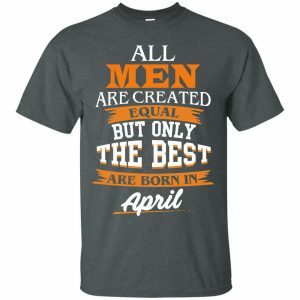 Using search tool to get the correct one.